Thinning hair, receding hairline, bald patches and hair loss! Is that your hair concern? Nothing can be as worrying then losing hair strands every day. Your hair is the most important feature that makes you look beautiful and younger. Your hair loss can be due to numerous factors. 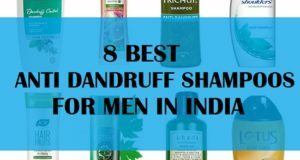 But to put a stop on that, you can definitely use the hair growth products available in India. 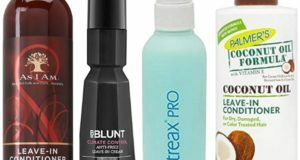 We have put together a list of those products that can help you minimize the loss of hair and accelerate the growth of new follicles. Everyday, we lose about 50 to 100 hair strands, which is normal according to the trichologists. But, the red alarm beeps when, this number exceeds that. Even when your volume is getting thinner that means your hair is getting shed more than the normal rate. Worry not! 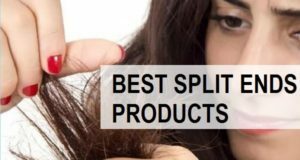 Let’s have a look at the products that can come handy in stopping hair loss and promoting re-growth of new hair. 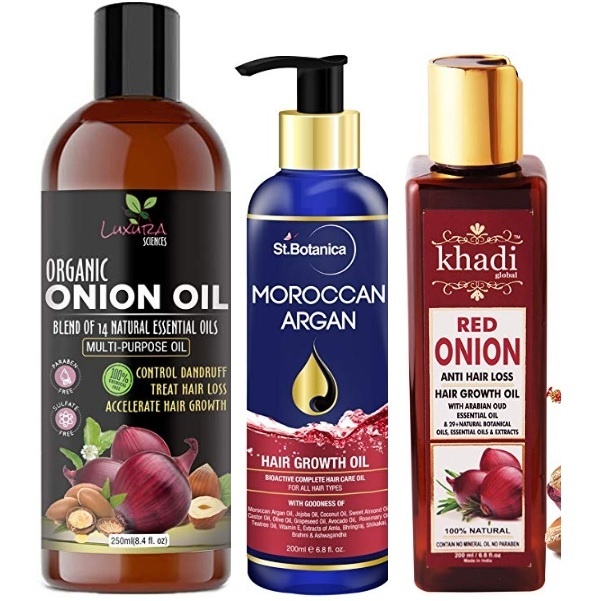 The hair oil is rich in onion extracts. As we know, onion is rich in sulphur that helps to stimulate the micro blood circulation of your scalp. This gives rise to new hair follicles. It controls dandruff and also treats hair loss. 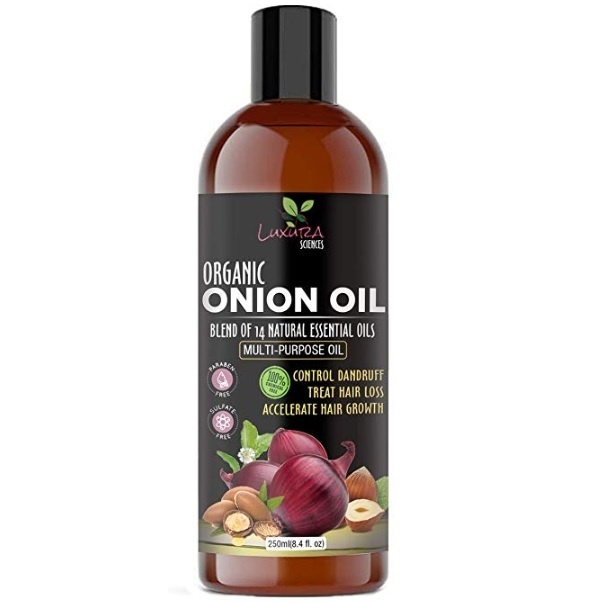 It’s a multi-purpose hair oil that is a blend of not just onions but Jamaican black castor oil, Moroccan Argan oil and Hibiscus oil. With the powerful ingredients, it accelerates the hair growth and gives you thick hair. 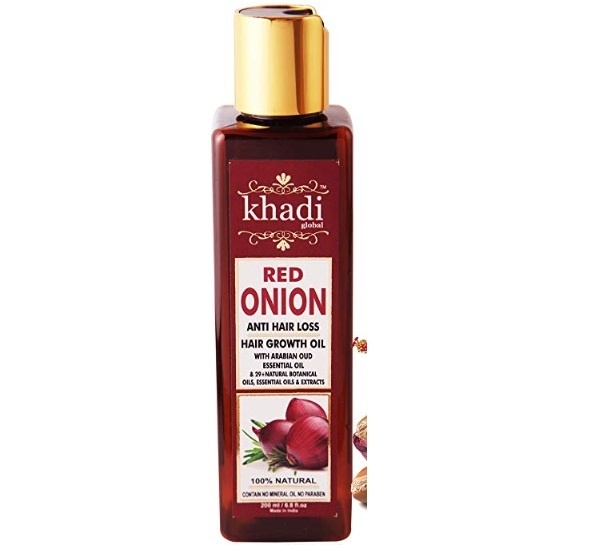 This is one of the best selling onion hair oil in India. The natural cold pressed castor oil is an organic product that is excellent to cure the excessive hair-loss and to promote hair growth. 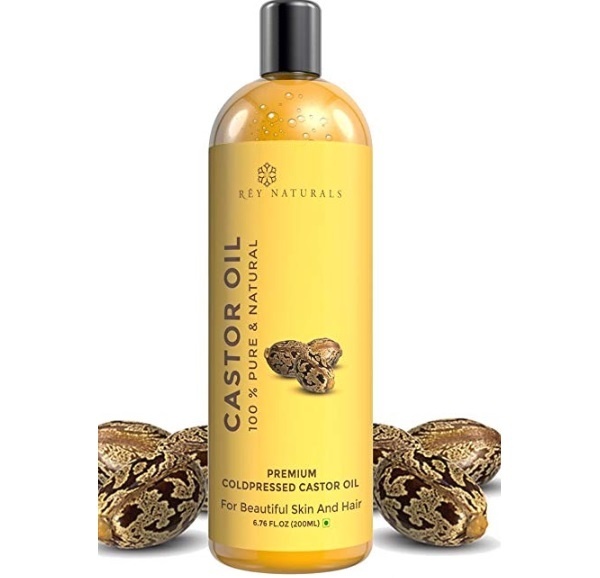 It can also be used on your skin but for hair, castor oil gives 100% results in making your hair thicker and naturally beautiful. How to Use: You can warm up this oil and massage on the scalp. Massaging twice in a week helps to show results within few months. 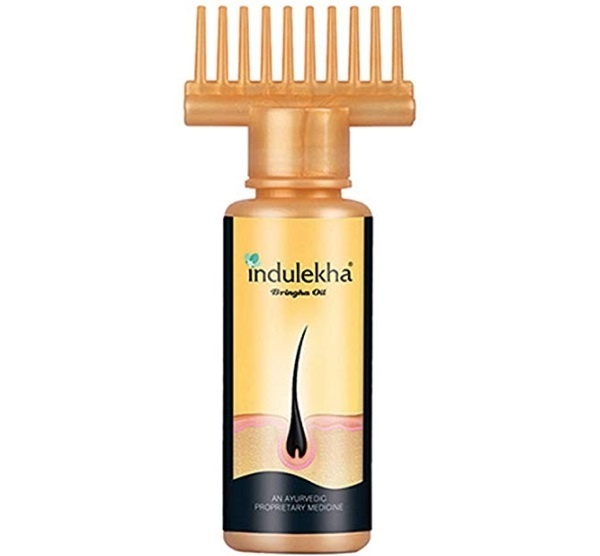 One of the best seller hair oils that nourishes the hair strands and make them grow faster. The best thing about this is that it comes in a self applicator style bottle with needles like fringes that helps to spread oil evenly on your scalp. It is rich in extract like bhringraj that is known to combat hair loss and initiate new hair growth. Regular use of this oiling product helps to increase the hair thickness and rejuvenate the hair by keeping them lustrous and healthy. It also contains virgin coconut oil, neem, Amla and aloe vera. Price: 432 Rs. for 100 ml, online it is cheaper, you can check that. The serum oil is formulated for men’s receding hairline. It contains castor oil and Provitamin B5. It is a light serum that is non-greasy and non-oily. The serum gets applied evenly by seeping the scalp easily without making it greasy or sticky. It can be used every day before going to bed at night. The bonus point for this product is that it is paraben and cruelty free. 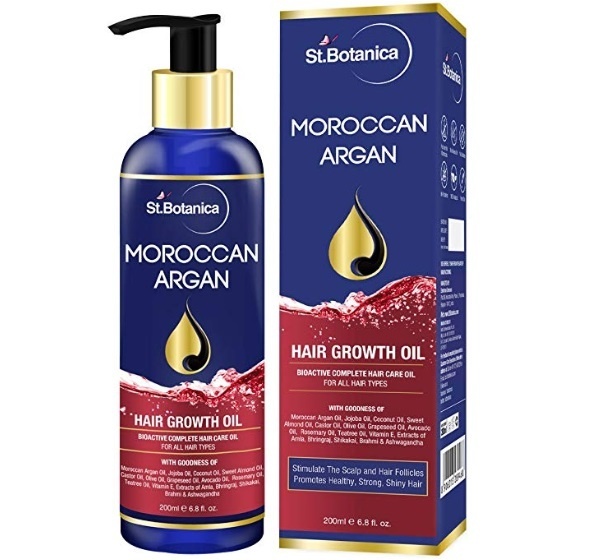 The hair growth oil contains Moroccan Argan oil. This oil is one of the best oil in initiating good hair growth and to keep your hair moisturized. 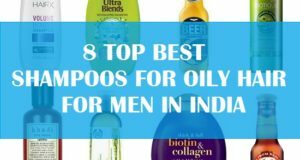 It also contains coconut, jojoba, almond, castor, olive, moroccan argan, avocado, rosemary, tea tree, tulsi oil, vitamin E and extracts of bhringraj, brahmi, amla, shikaki, methi and others. Made with 100% natural ingredients, it is an SLS and paraben-free product that doesn’t contain any sulphates. It is suitable for both men and women to combat hair loss. 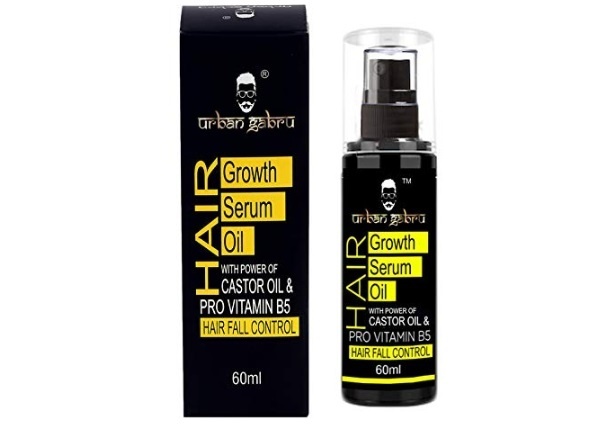 Made with the pure Argan oil, jojoba oil, Rosemary oil and Black seed oil, this is one of the best hair growth products that increases density of the hair and controls hair loss. It contains onion extracts and natural botanicals that work on the excessive hair loss to combat it efficiently. It can be applied to2-3 times in a week by gentle massaging for 15 to 20 minutes. It is also safe for colour treated hair. 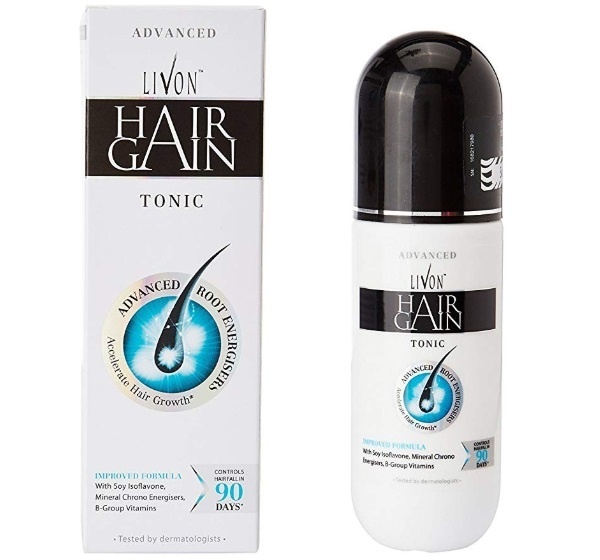 The hair growth tonic is a popular hair growth product for men. It has the advanced root energizing technology that stimulates the new hair growth. It works by combating 4 signs of hair loss like hair thinning, decreased density, increased scalp visibility and excessive hair fall. It has clinically tested proven results. How to apply: It can be applied every day after bath and before bedtime by gently rubbing the product on your scalp. Peecure oil is enriched with multiple essential oils which are cold pressed. It is a paraben, sulfates and chemical-free product which is recommended for both men and women. You can apply it day and night like twice in a day. The texture of this oil helps to regenerate new hair and to minimize hair loss. It’s light water based texture is 100% Ayurvedic and contains in natural ingredients only. 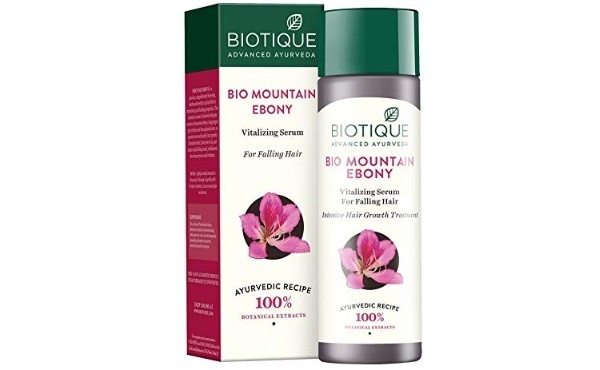 Made with Mountain Ebony flower extract this is suitable to control the loss of hair and in decreasing the hair thinning. It can be used every day at night to keep your scalp moisturized and minimizing the hair related problems. The formula this promotes new and healthy growth. 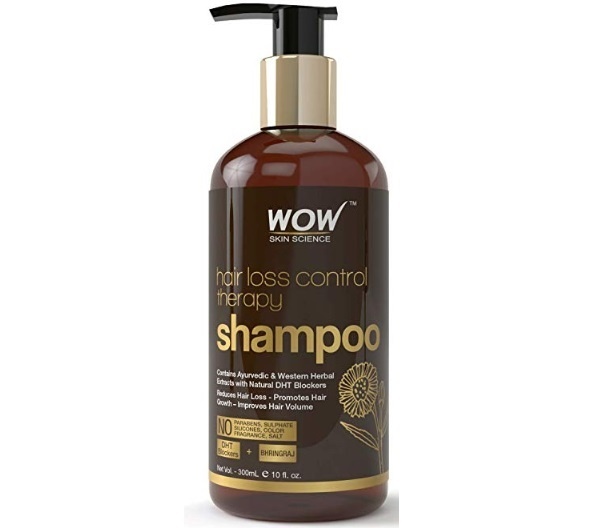 Loaded with the Ayurvedic extract this hair loss control shampoo is a natural DHT blocking product. A lot of men suffer from DHT hair loss. It’s due to the increase of DHT hormone. 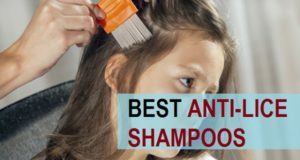 The shampoo blocks the hormone and controls the hair fall related to it. Also works on the dandruff and frizzy hair. 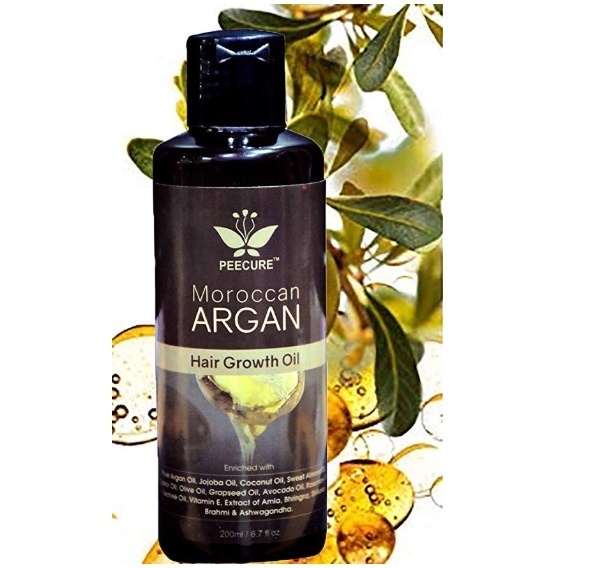 Pure argan oil in this product helps to keep your hair shiny and moisturized. Regular application of these products can certainly help you getting relief in the hair loss. Other than that we would also recommend you to go for good diet that is rich in fruits, vegetables and proteins. You can also include biotin supplements in your diet. Biotin is known to combat hair loss and hair thinning. 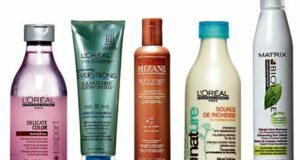 Hope, the list of the best hair growth products helped you in deciding the best one for yourself.